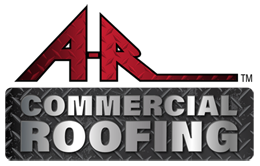 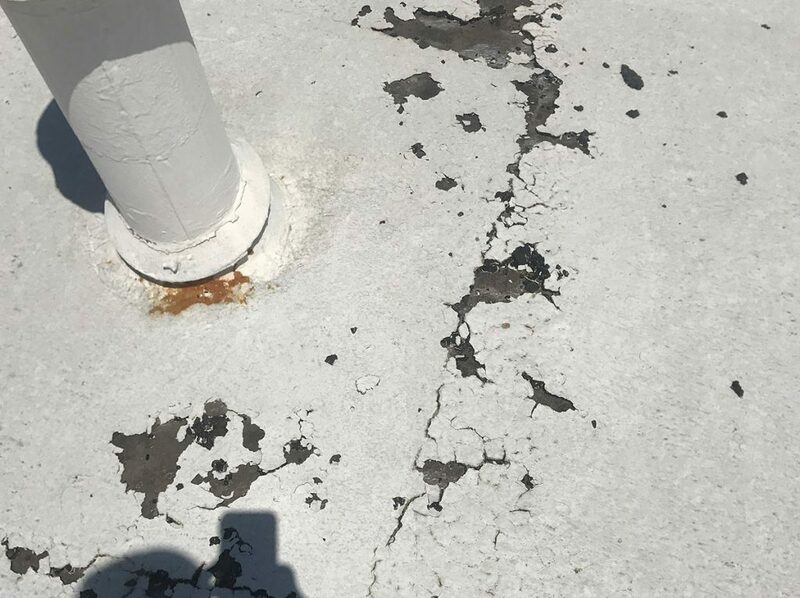 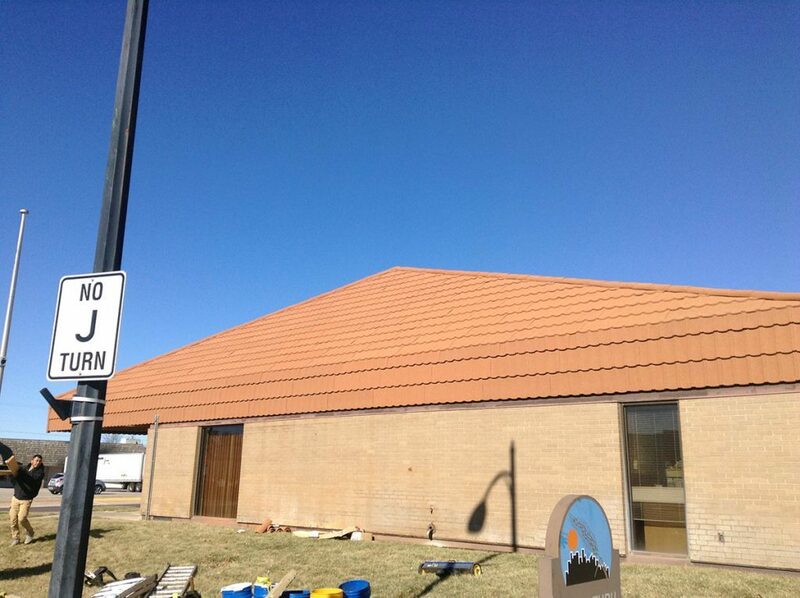 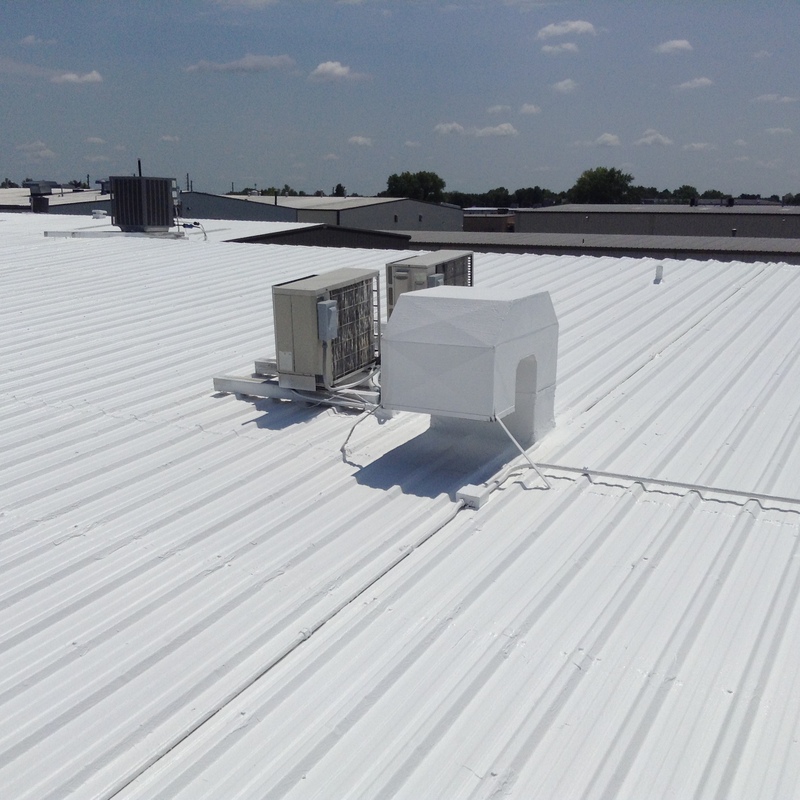 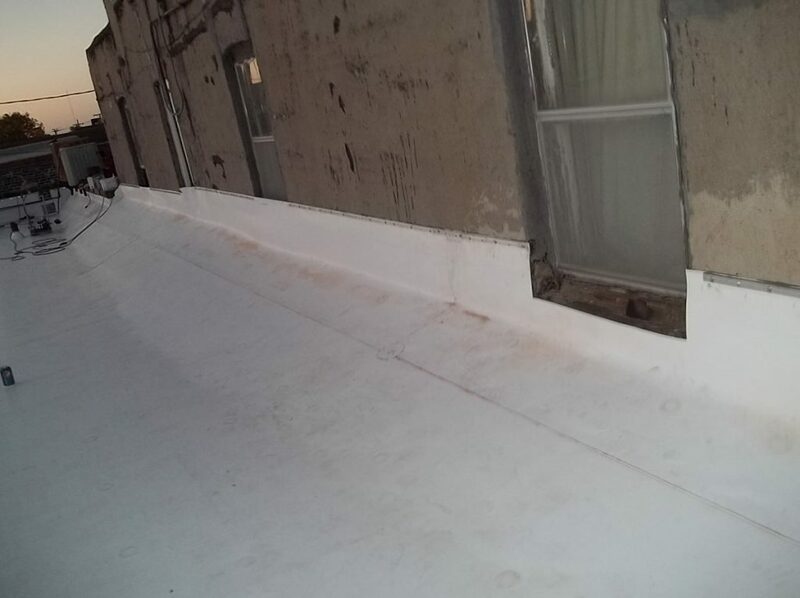 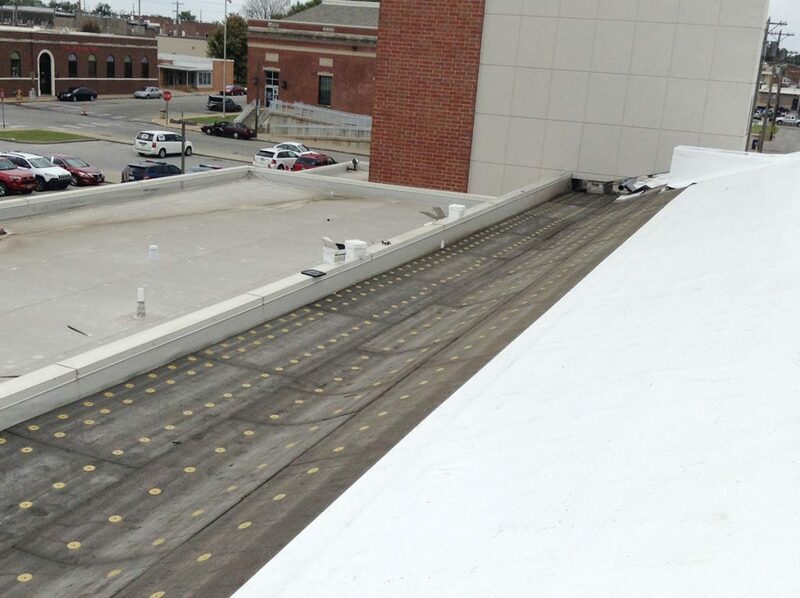 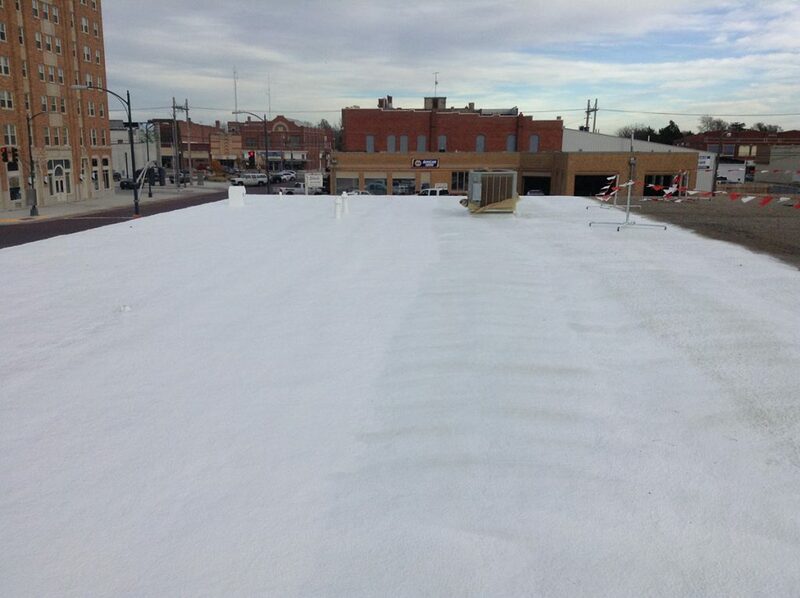 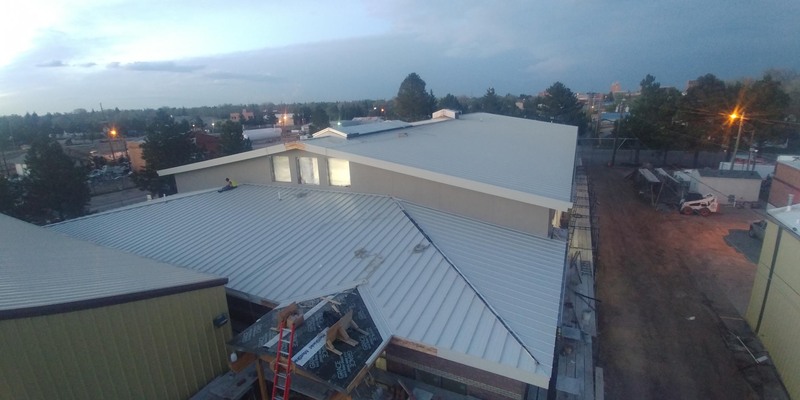 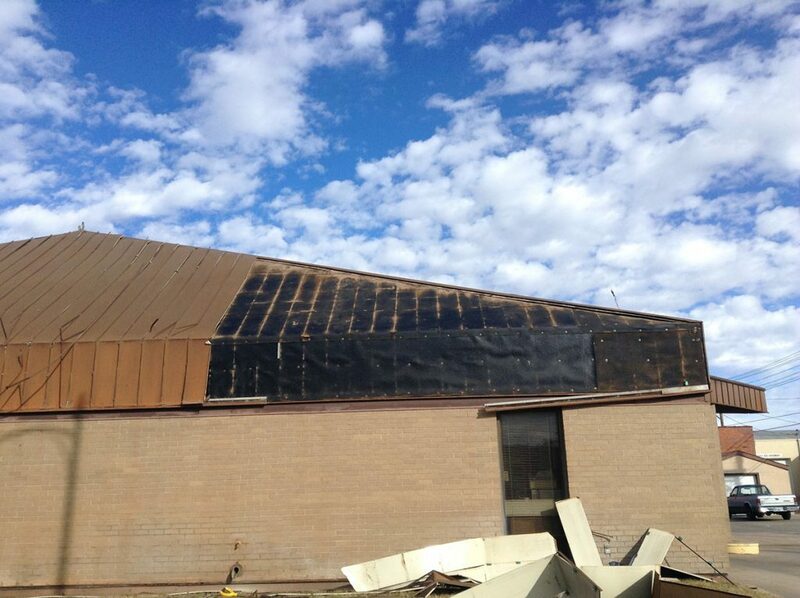 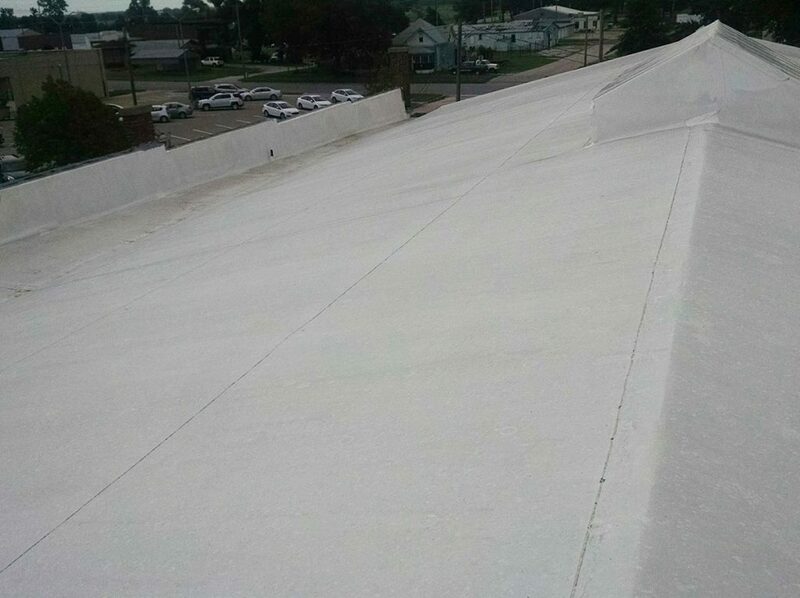 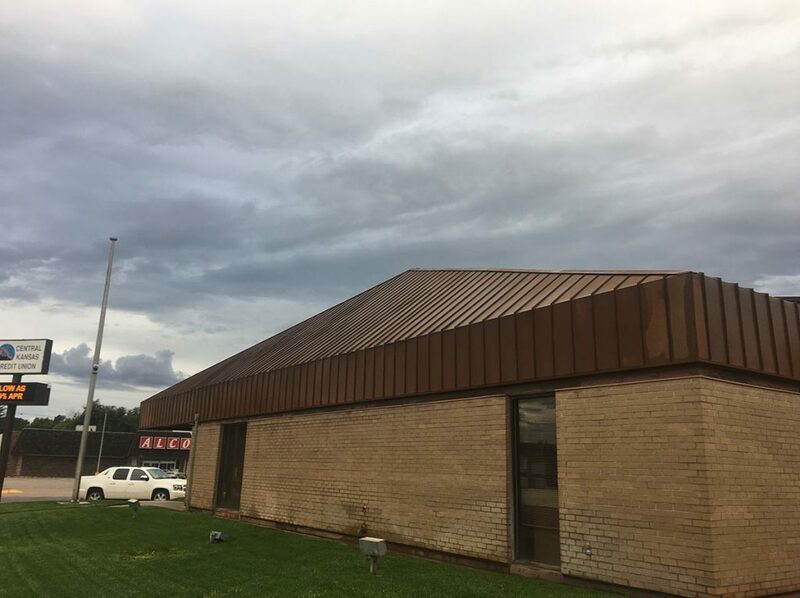 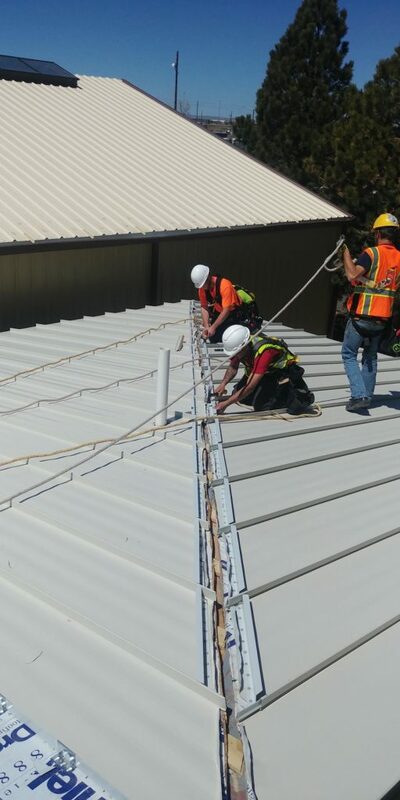 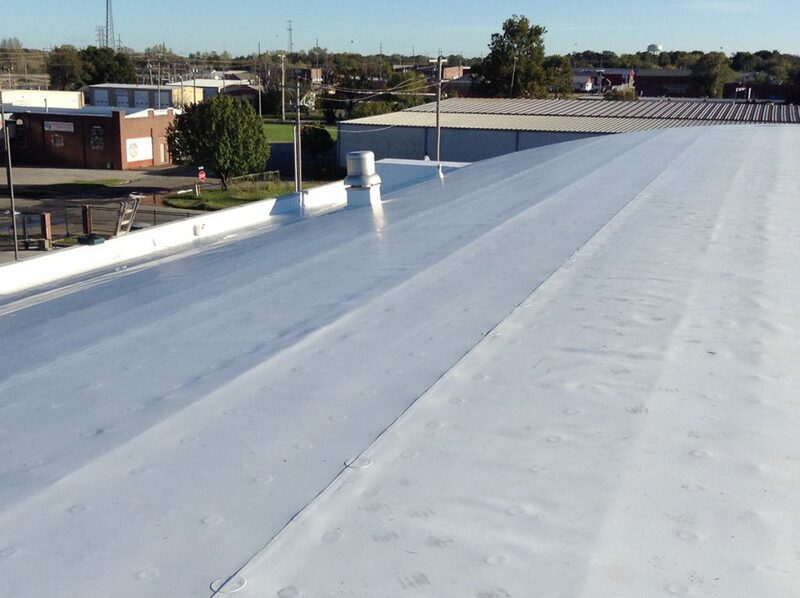 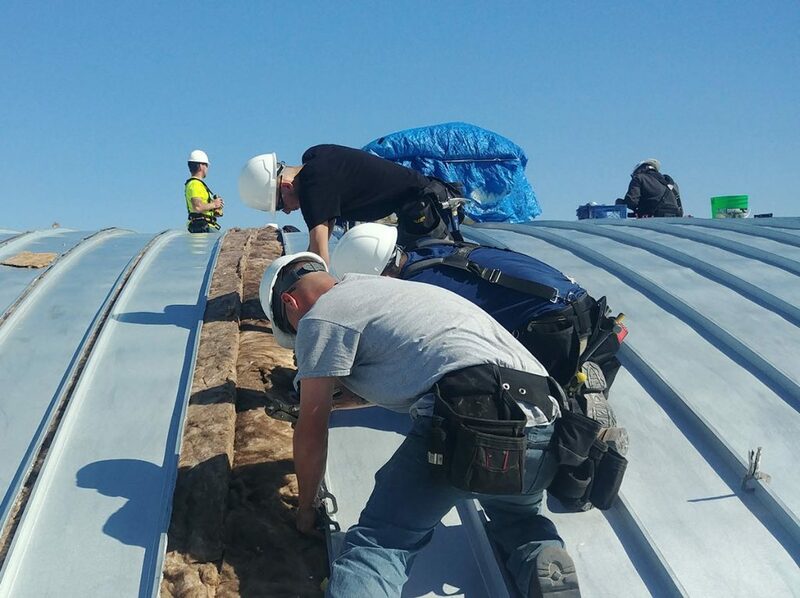 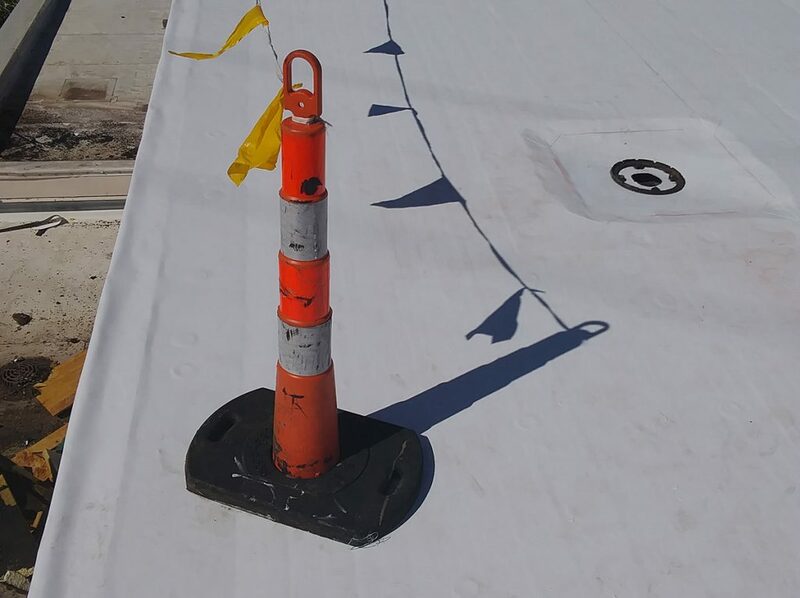 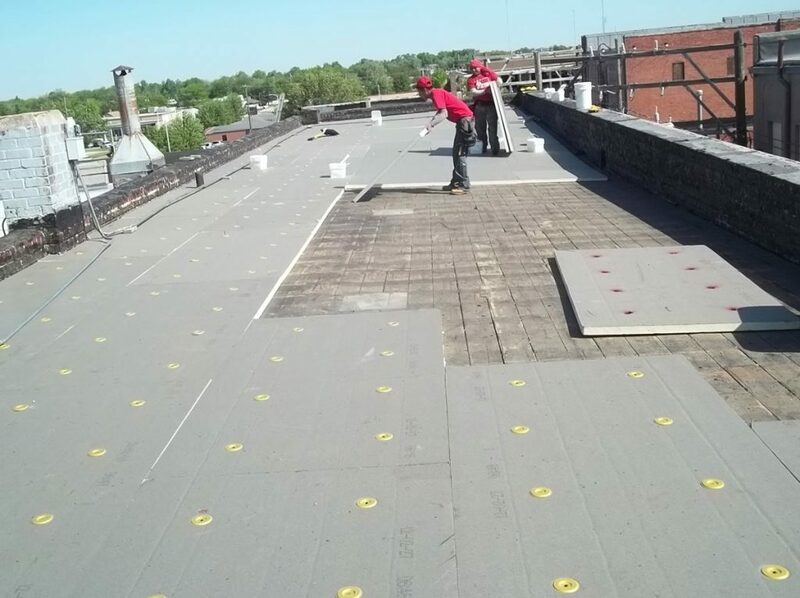 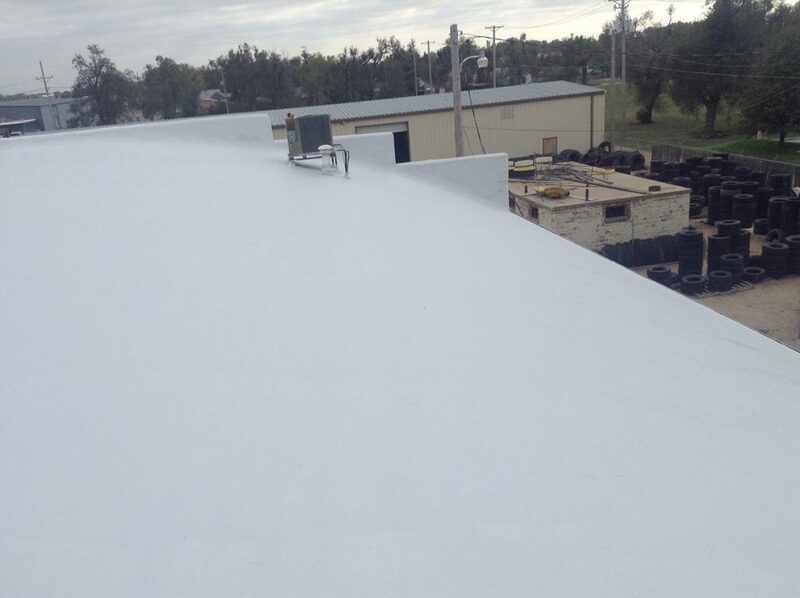 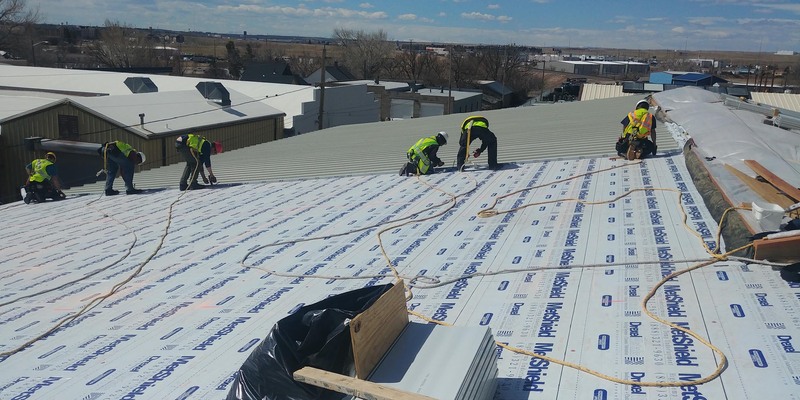 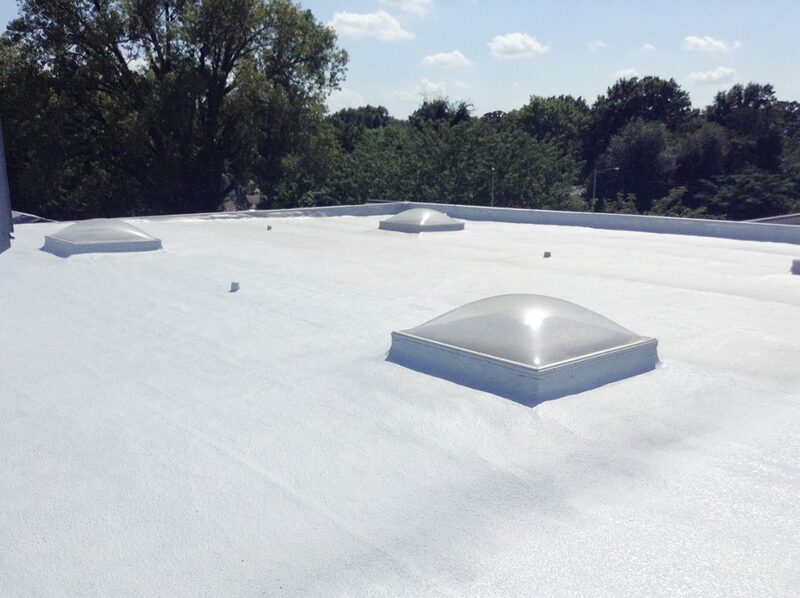 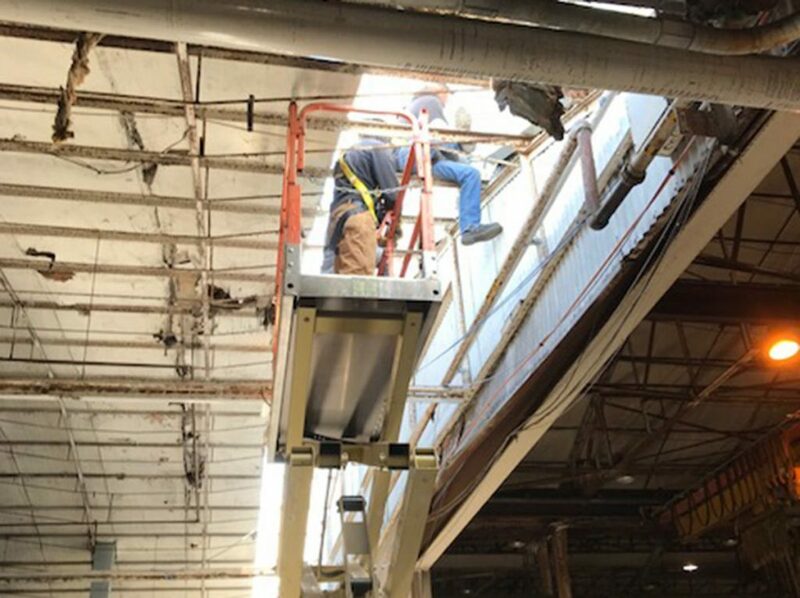 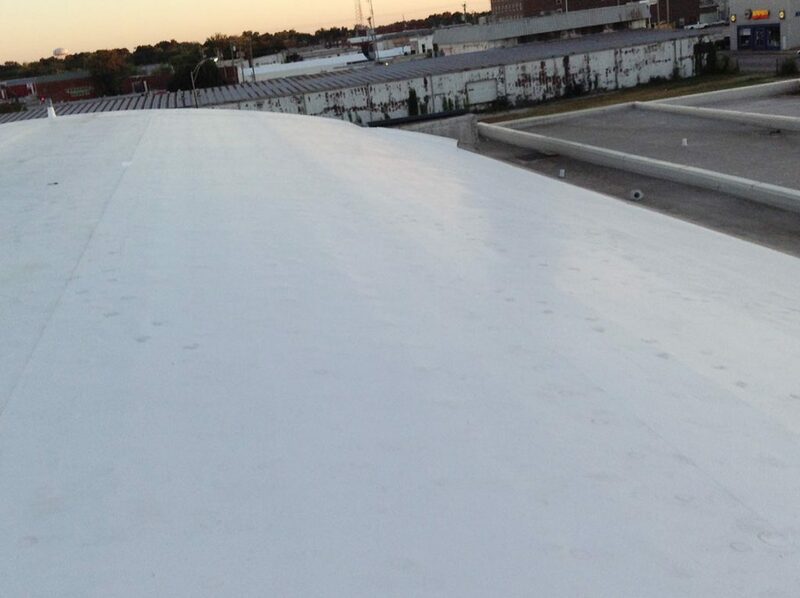 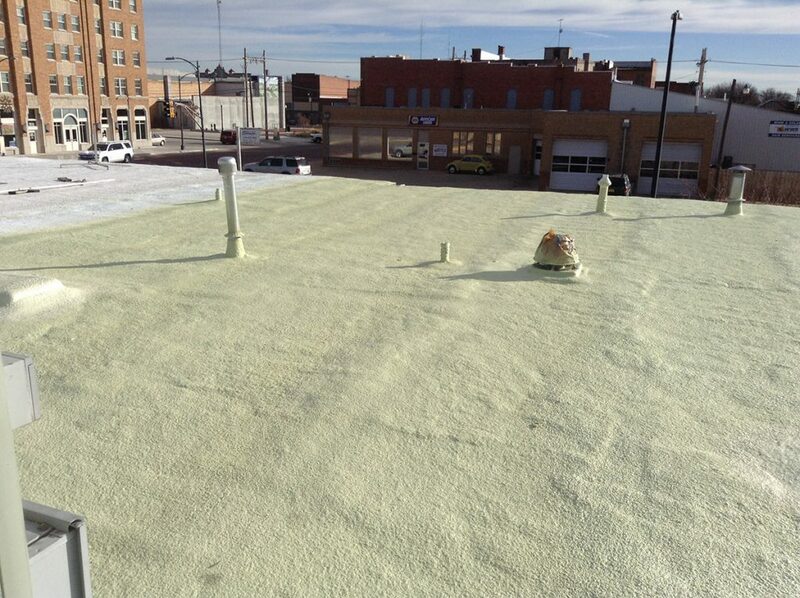 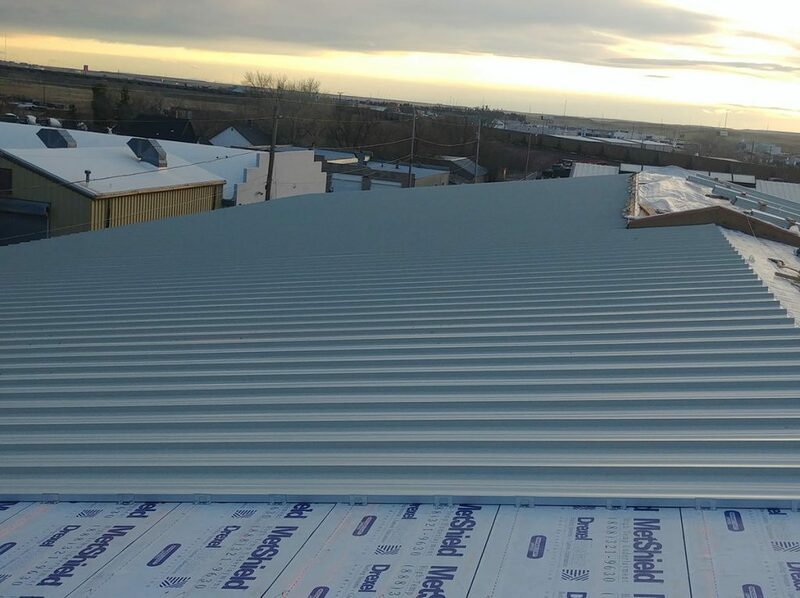 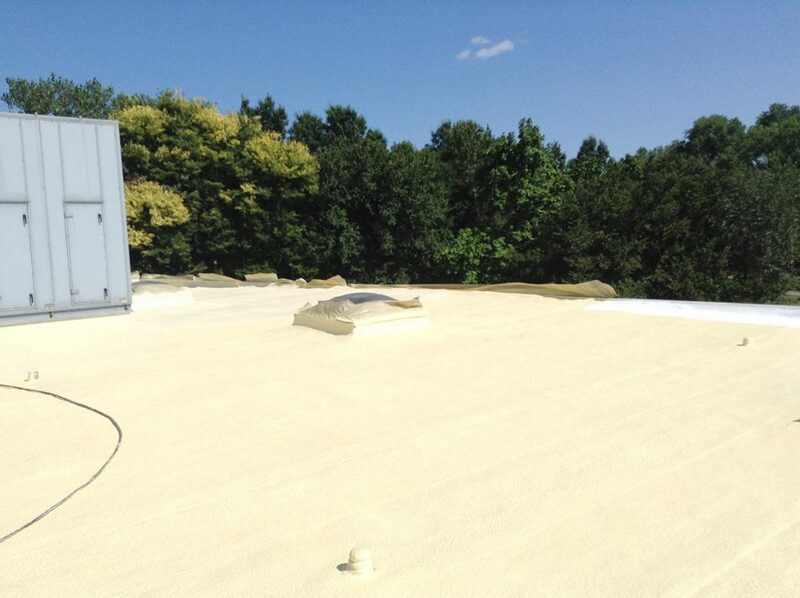 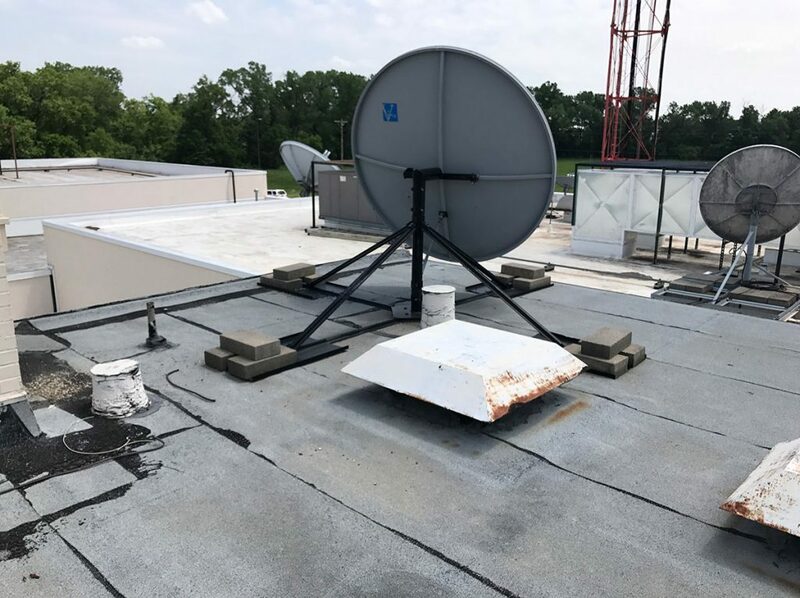 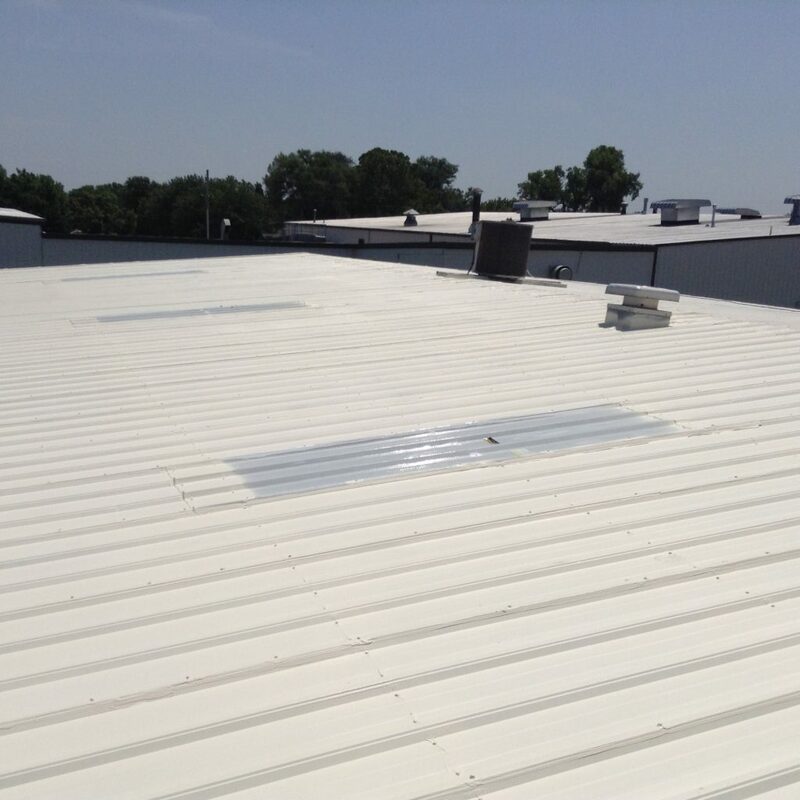 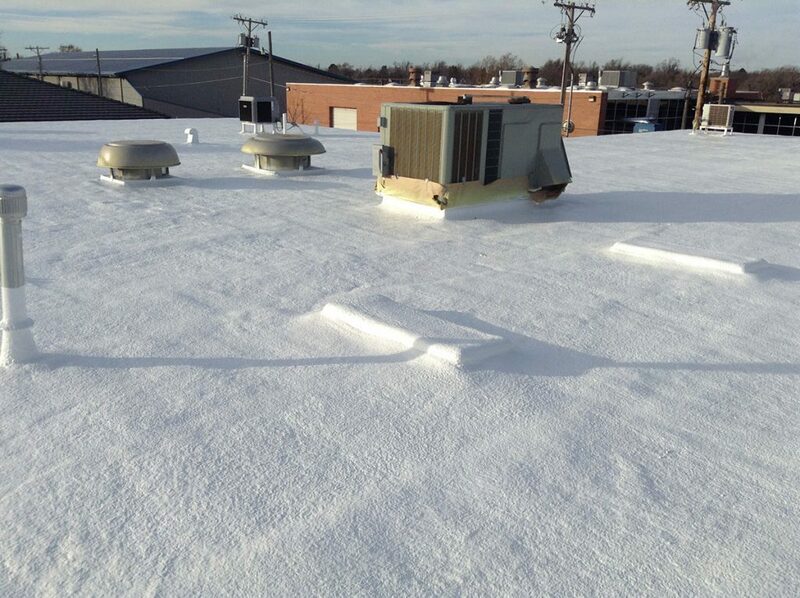 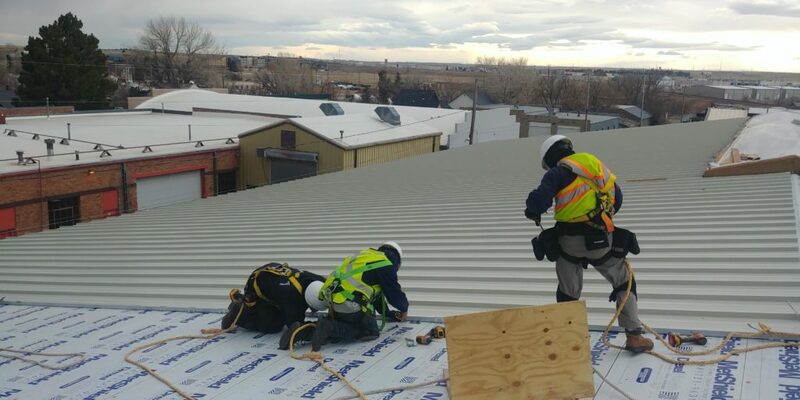 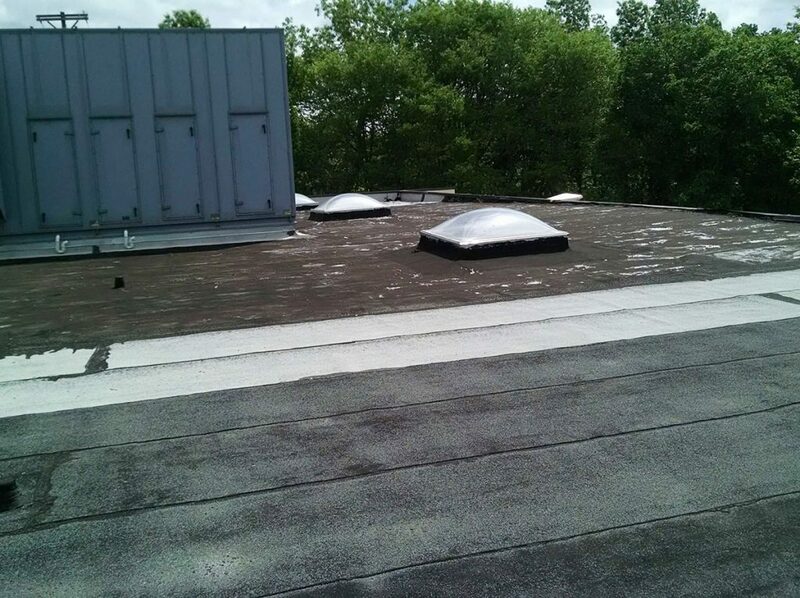 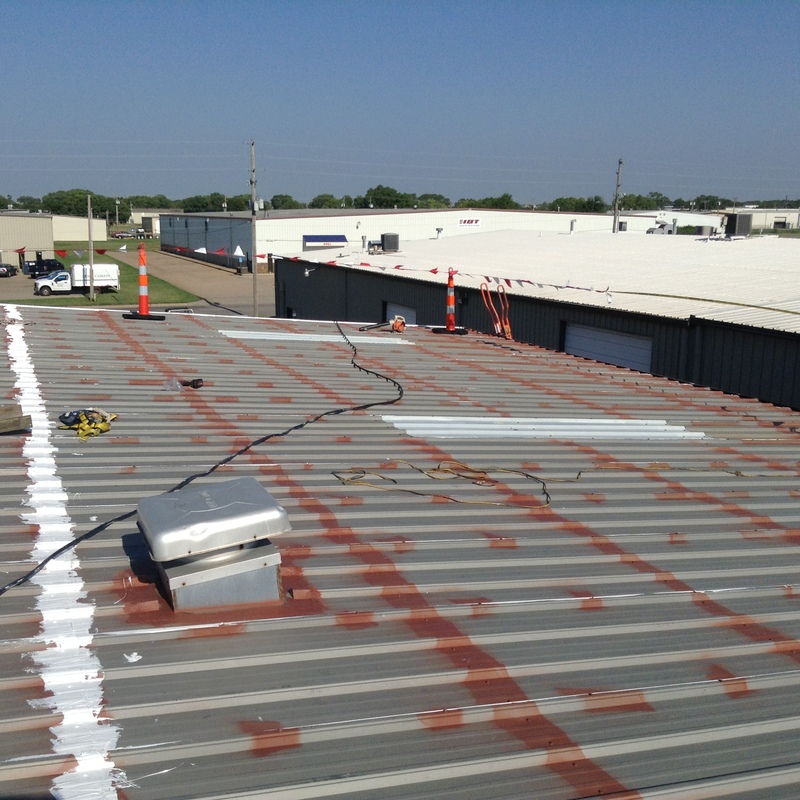 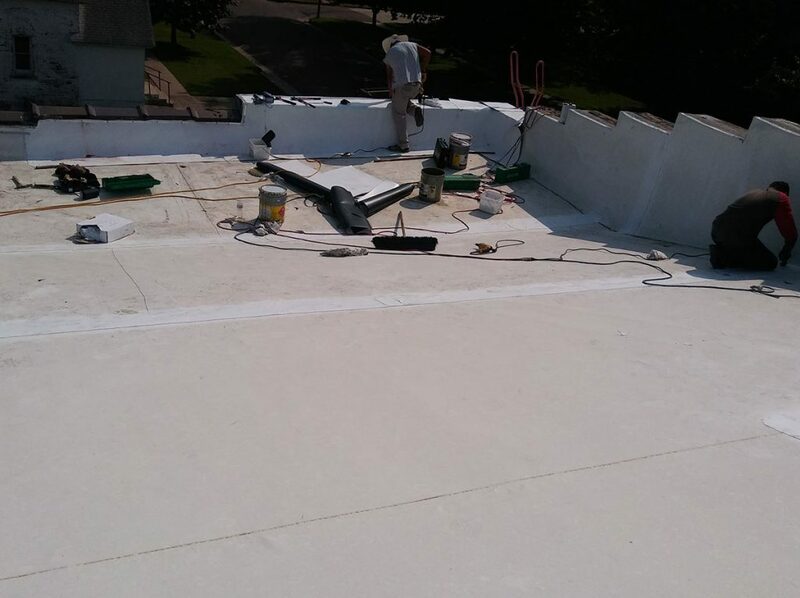 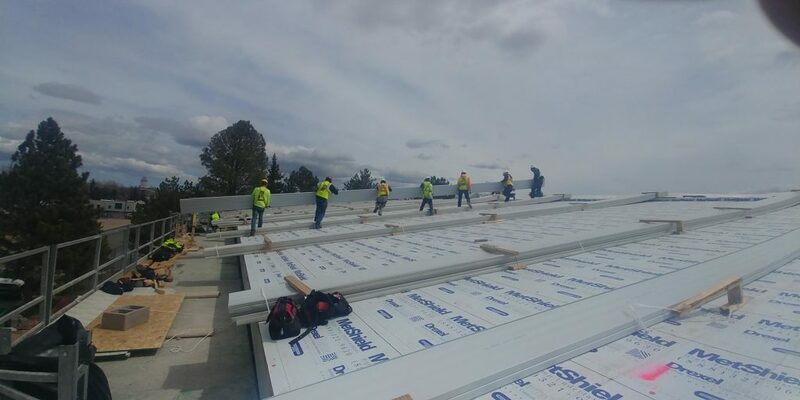 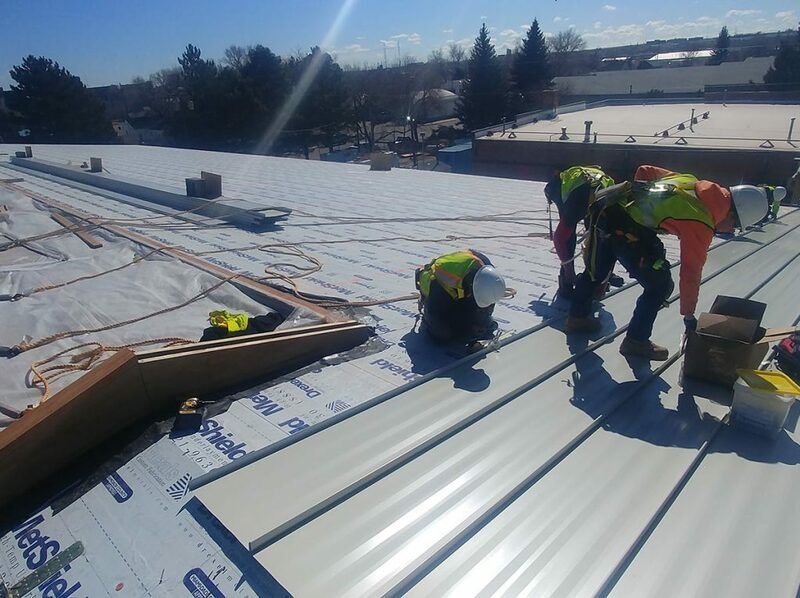 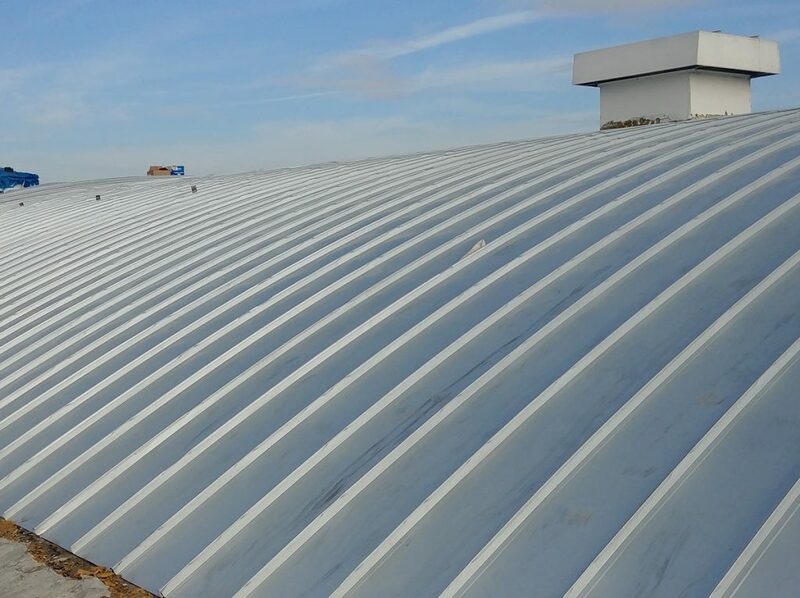 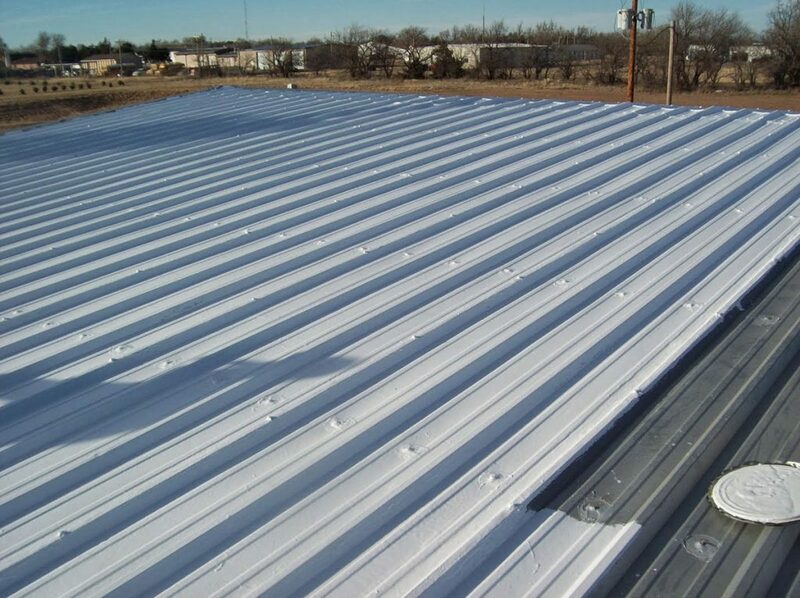 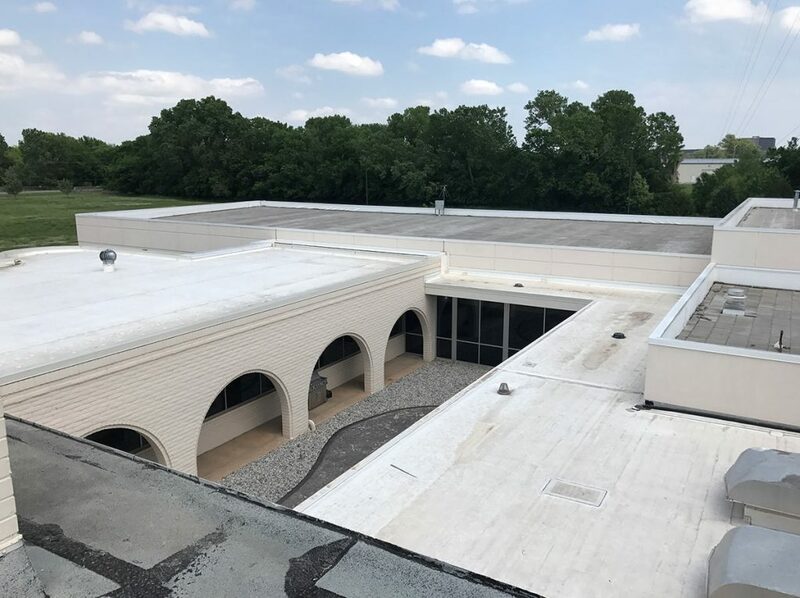 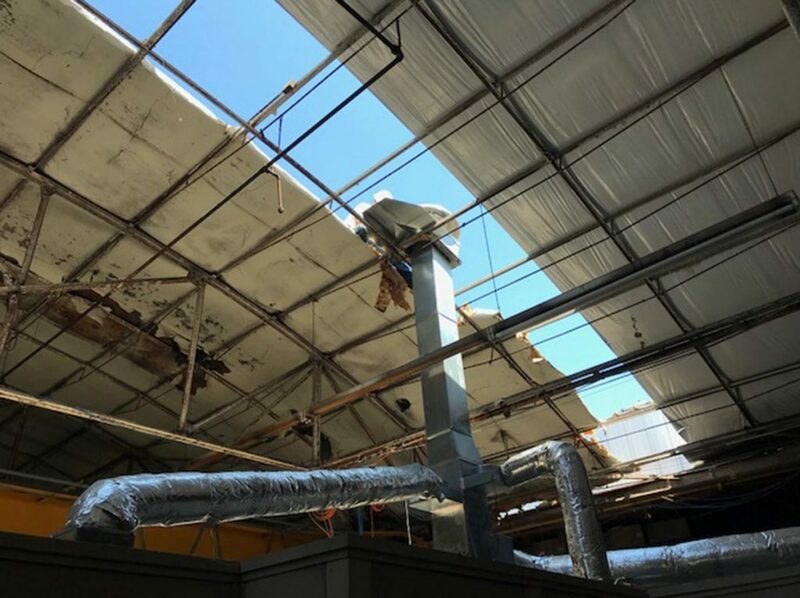 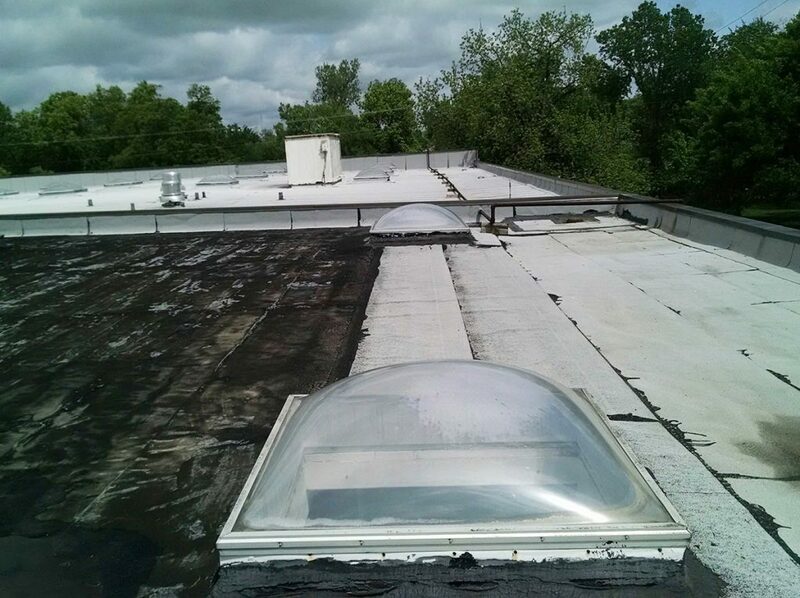 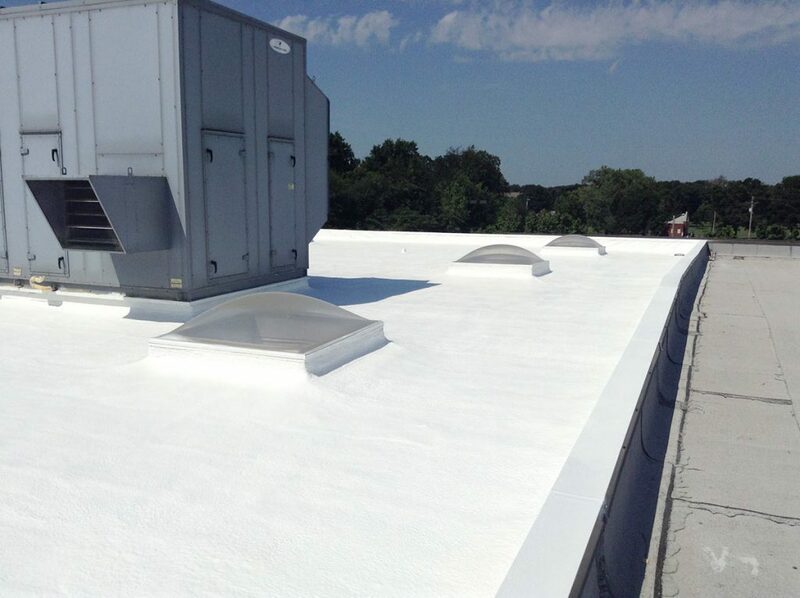 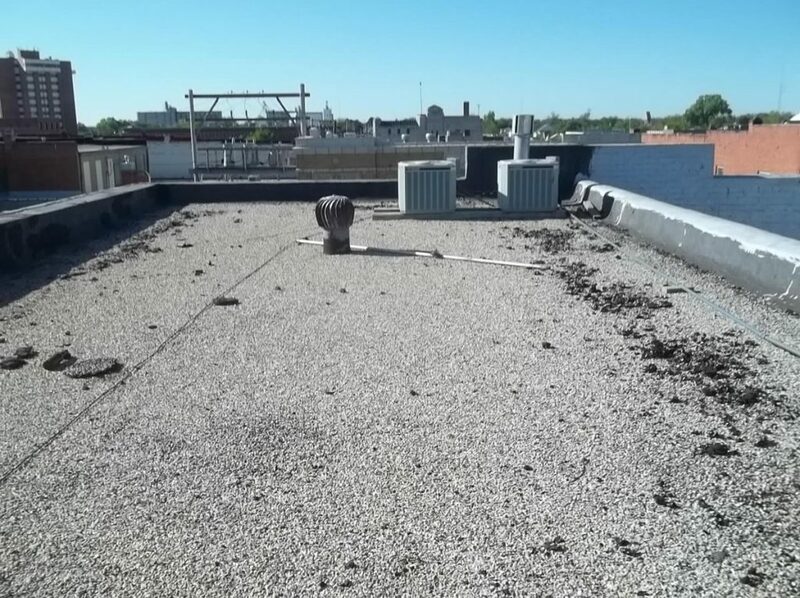 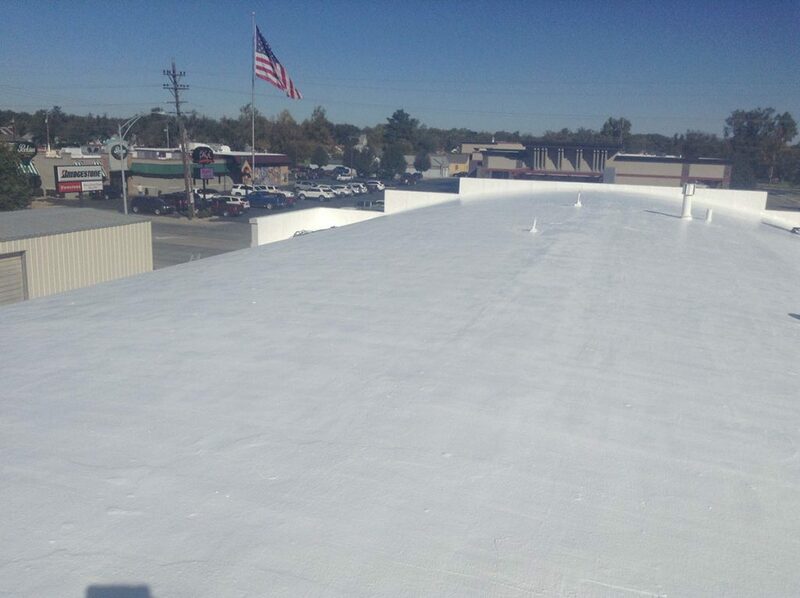 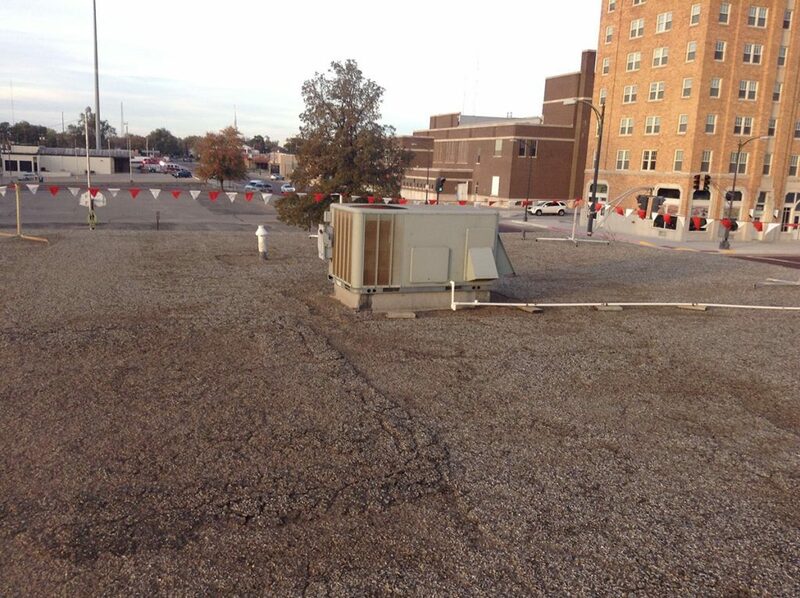 Time is money and having your roof repaired is not only a big expense, but can oftentimes introduce unneeded exposure to your facility. 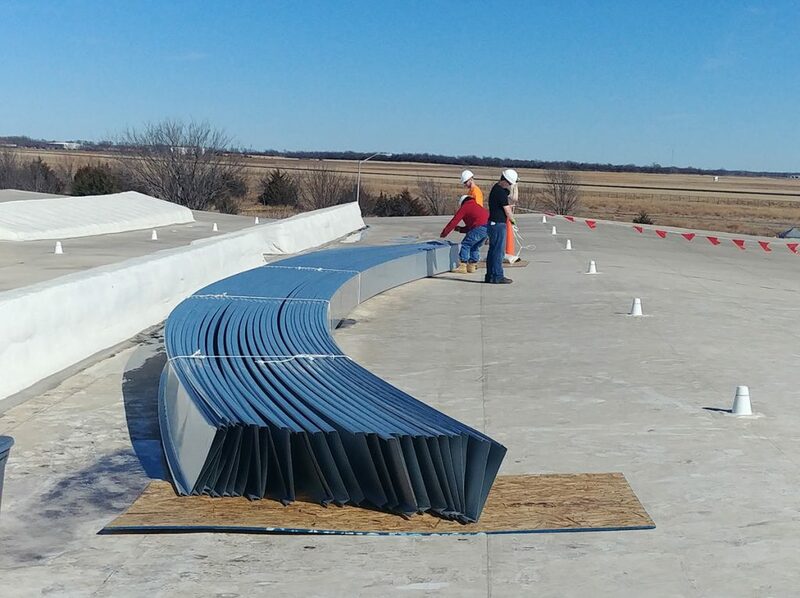 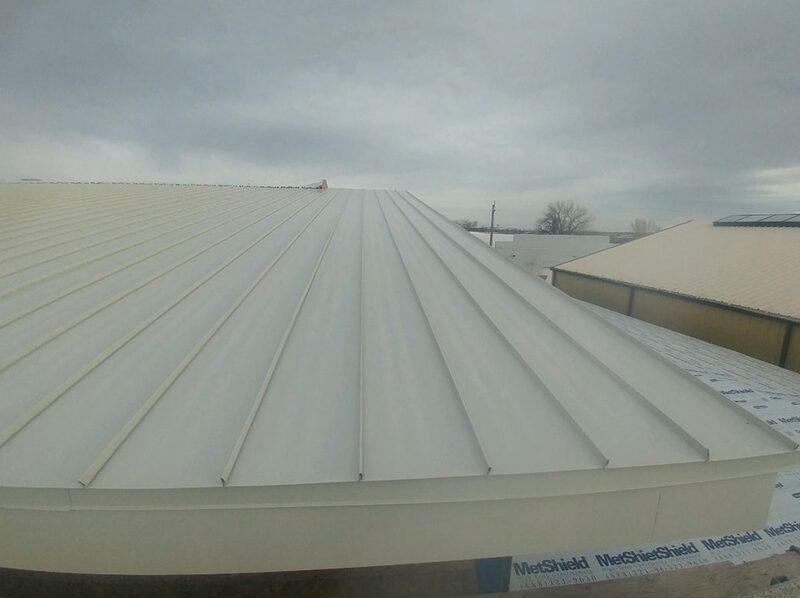 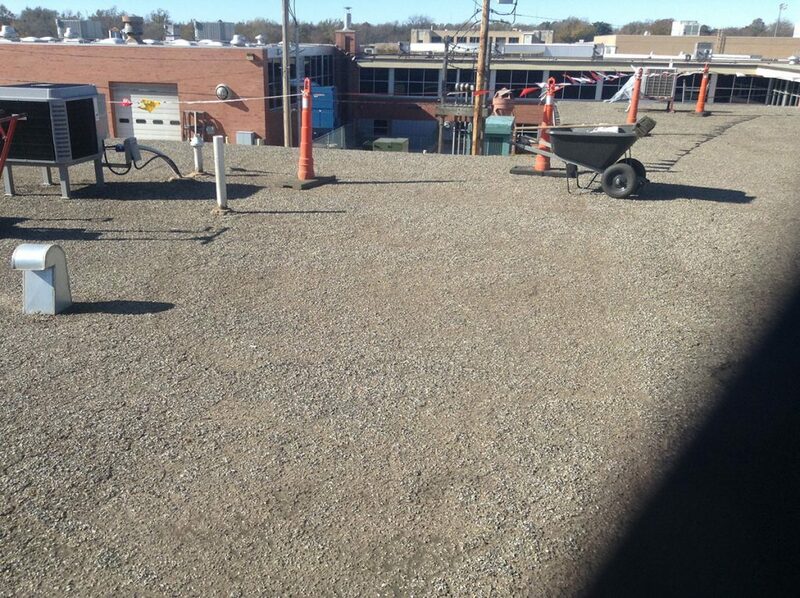 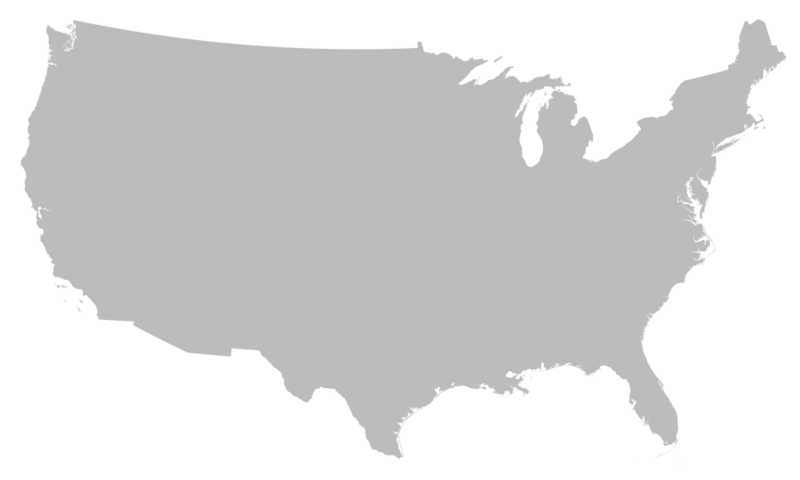 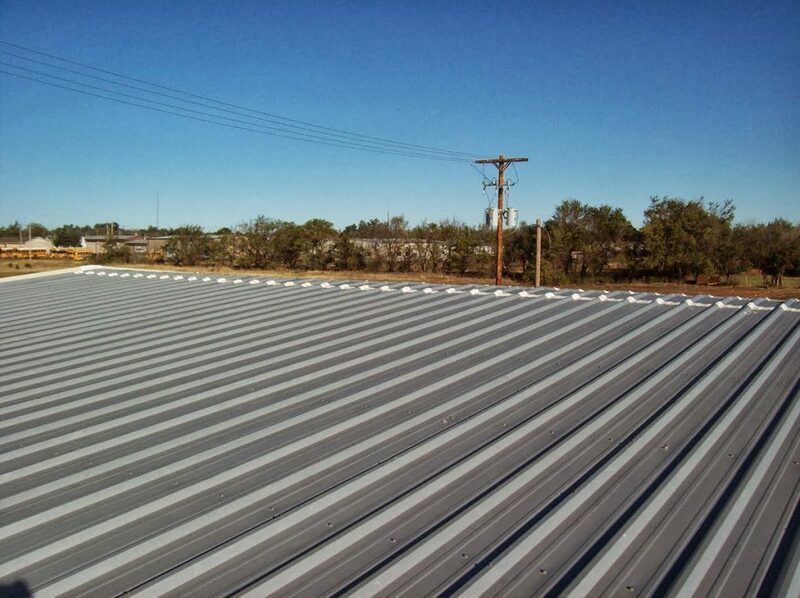 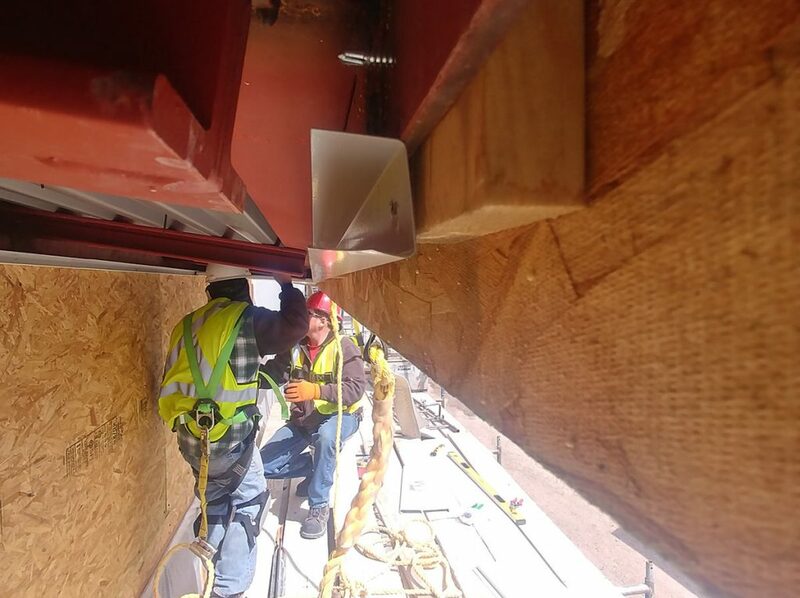 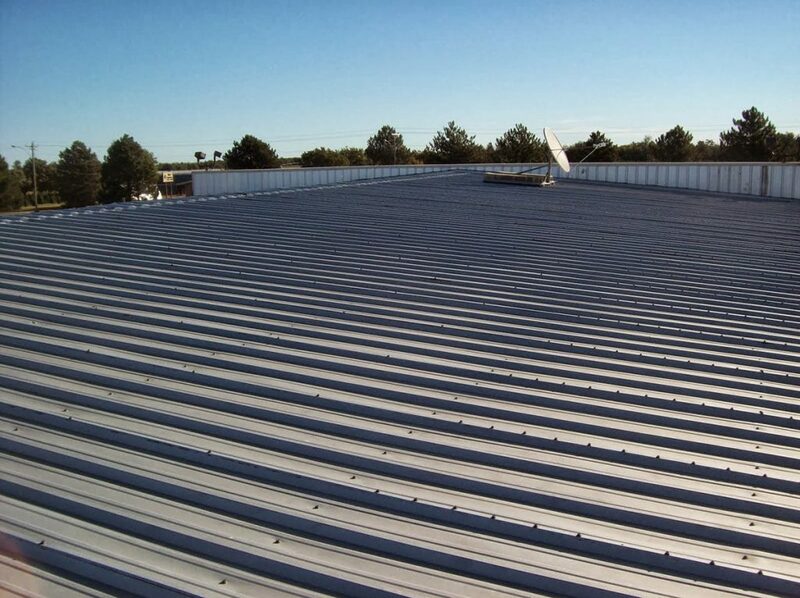 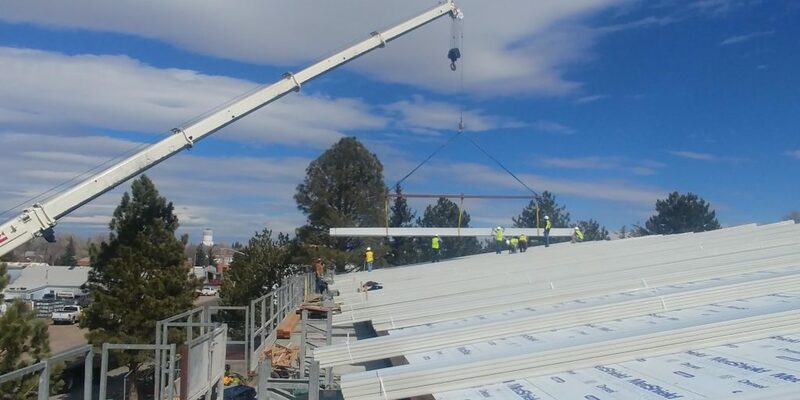 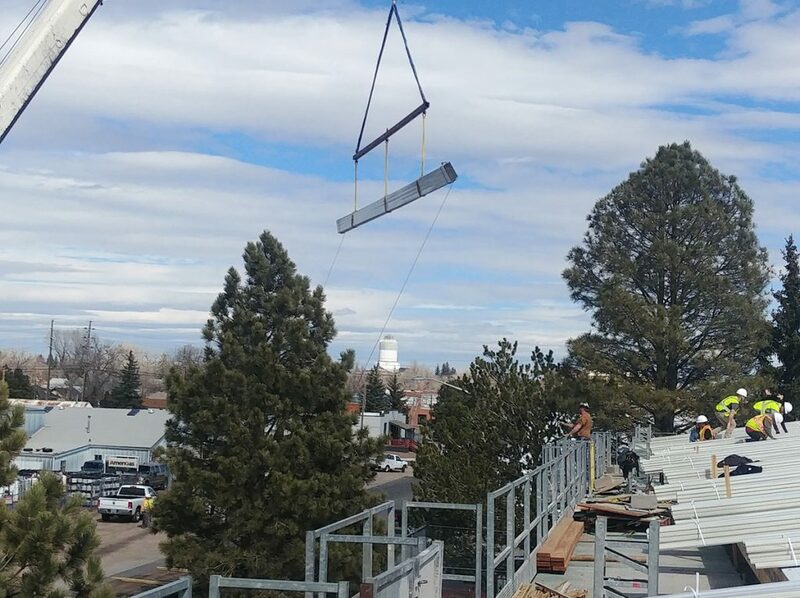 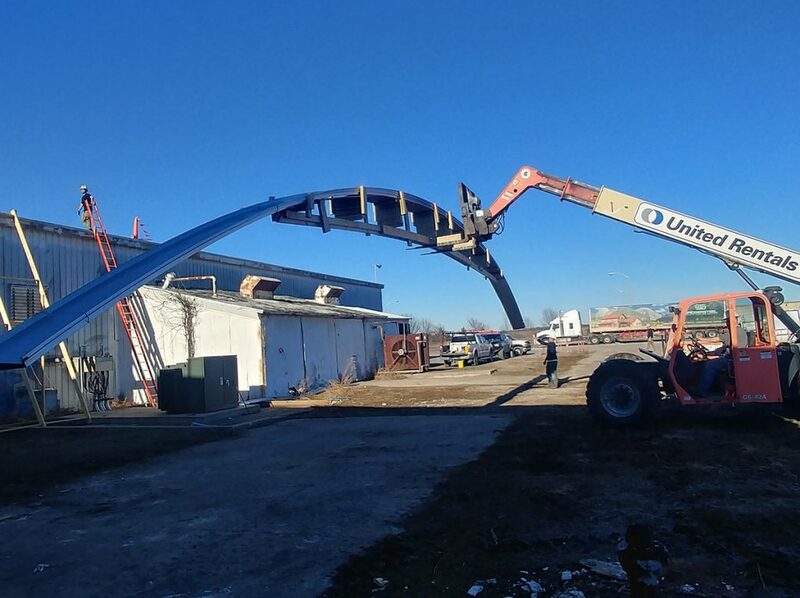 Whether you have a small troublesome leak or need an entire replacement for your 300,000 square foot warehouse we can provide you with multiple options that fit both your budget and your needs. 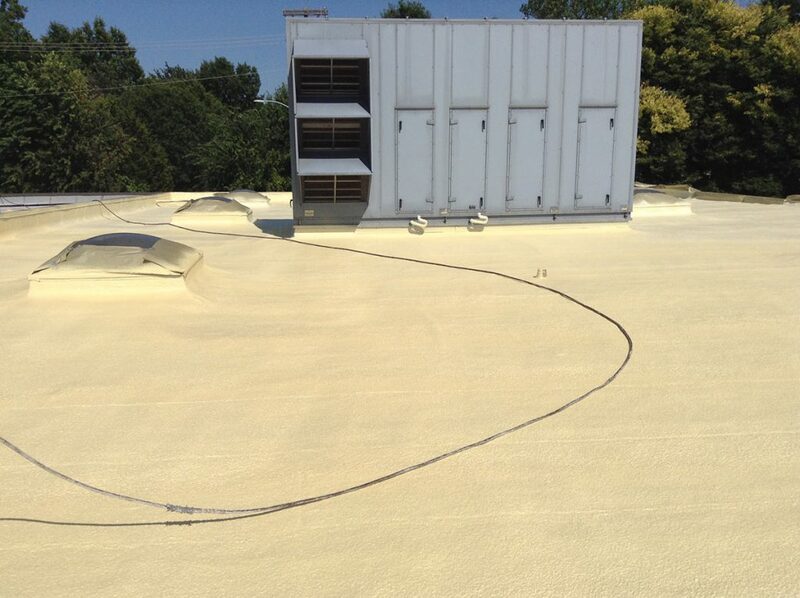 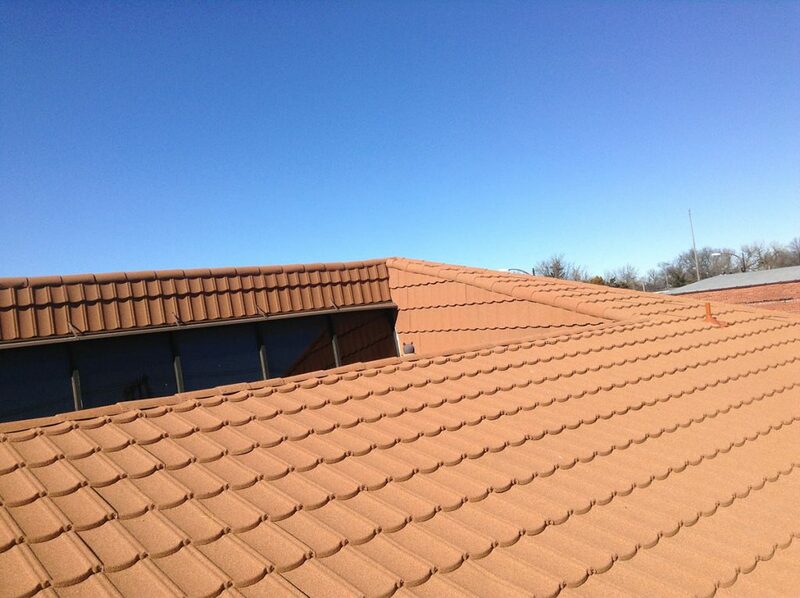 Ask us about a maintenance program that will save you both time and money.